Tecnosoft | How do you measure quality? Thanks to Tecnosoft's dataloggers, monitoring and measuring temperature, humidity, pressure, tension and electrical current are easy and accurate tasks. Software and Apps allow for constant value monitoring, leveraging the latest wireless technologies. 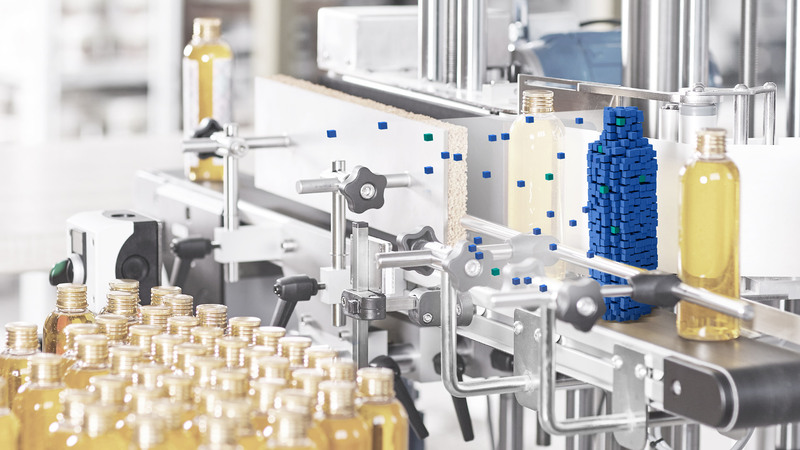 Fitted with specific sensors, temperature, humidity and pressure measurement devices allow for precise and in-depth control in every environment, ranging from high-temperature pasteurization and sterilisation procedures to sub-zero freezers and freeze-drying procedures. Tecnosoft's temperature, humidity and pressure data-loggers are in compliance with HACCP, FDA and BRC regulations and EN12830, EN11135-1 and EN17665-1 standards. Since 2002, Tecnosoft has apoted a certified quality system starting with ISO 9001:2000, to 9001:2008, through 9001:2015. The quality system's procedures guarantee that software development follows precise standards and milestones in order for it to be always monitored and constantly improved, thanks to the suggestions and recommendations of countless users as well. We are waiting for you at Pharmintech! Tecnosoft at the PMI Day at the Milan Politecnico!